Marta completed her Part I studies at the University of Bath, with an Erasmus period in Strasbourg, France. She then moved to London where she completed her Part II and III studies at the University of Westminster, where she attained a first for her MArch dissertation, exploring the subjective concept of maintaining authenticity in urban conservation projects, using Alvaro Siza’s restoration project of Lisbon’s Chiado neighbourhood as a case study. 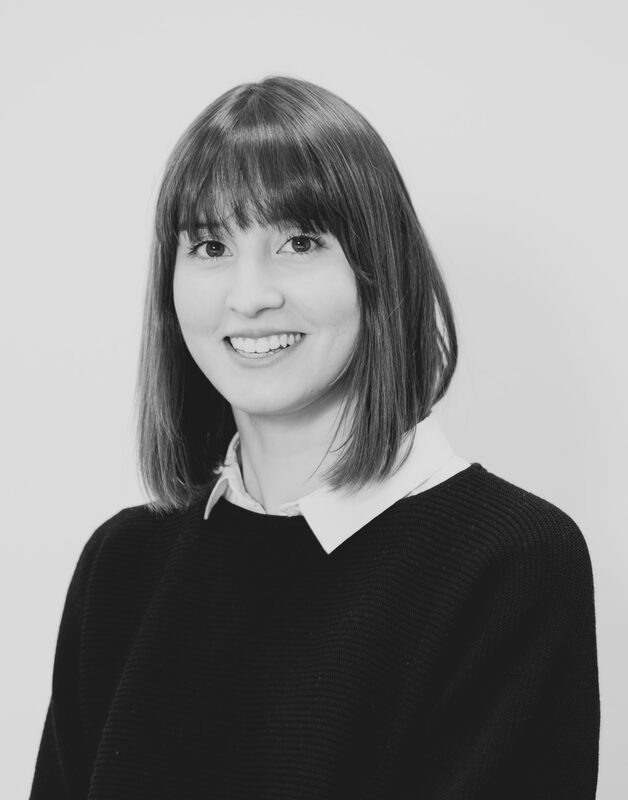 Before joining LTS, Marta worked in a small London practice, where she worked in office refurbishments, fit-outs and small residential extensions, developing a passion for careful detailing and thoughtful design.